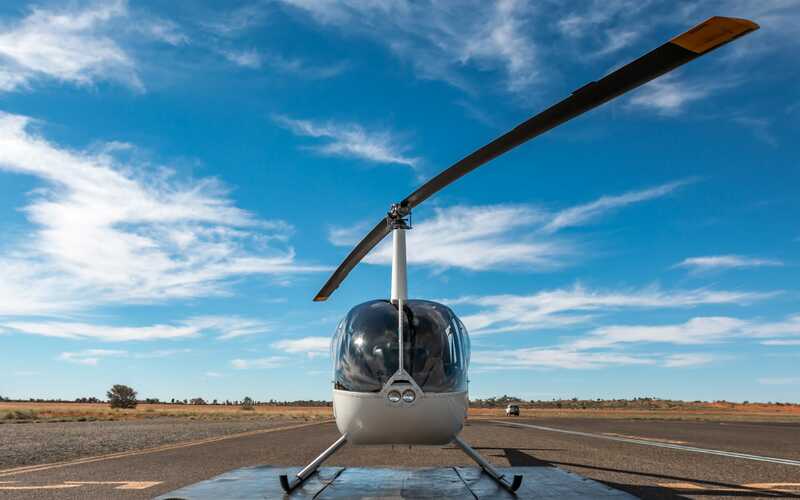 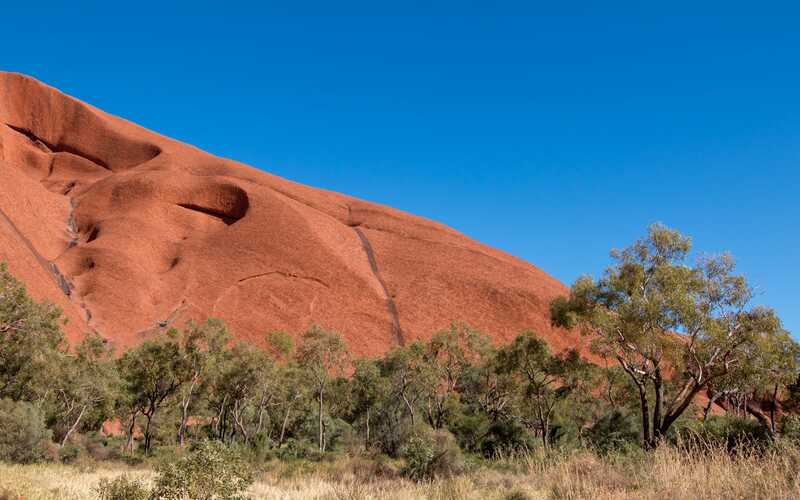 Uluru and Kata Tjuta – A special, magical and very unique place in the world. 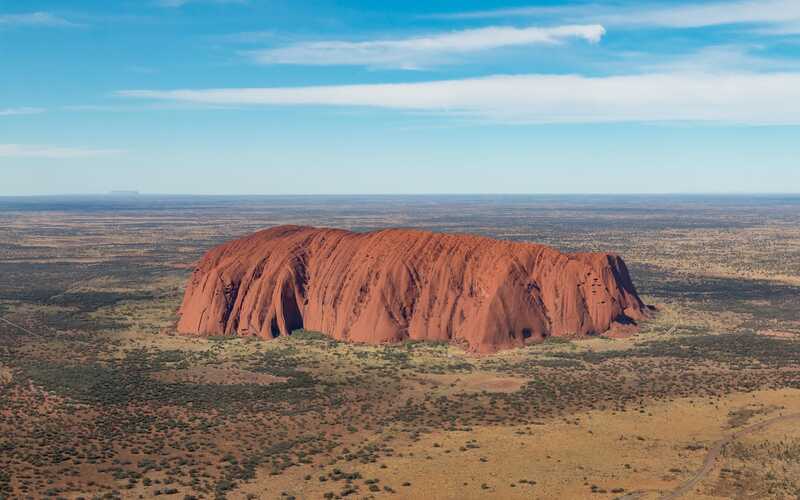 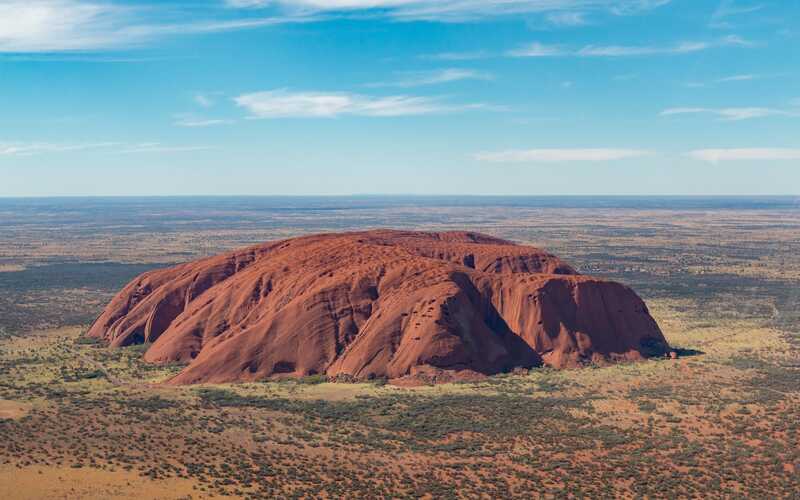 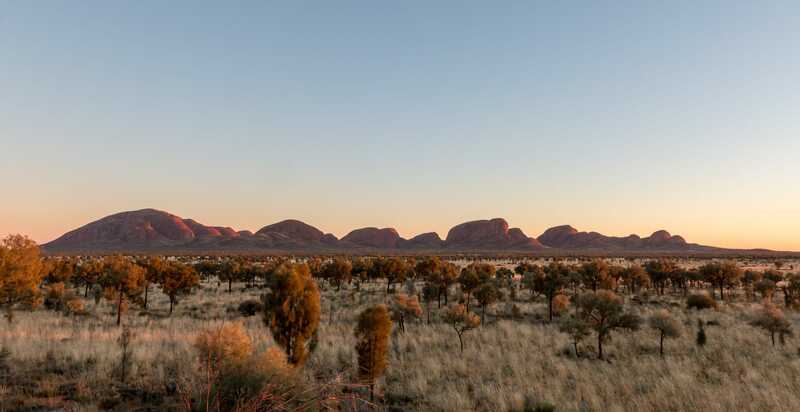 They are a holy places for the Anangu tribe of Aboriginal people in Australia who have been in the area for around 10,000 years with lots of stories from the past. 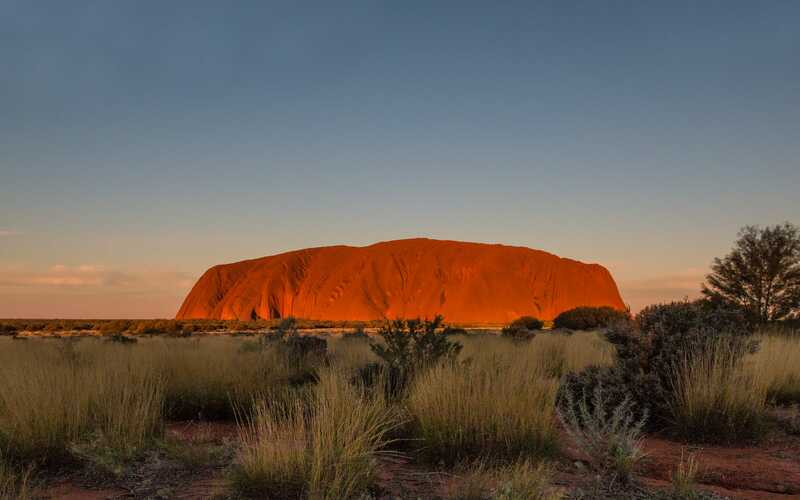 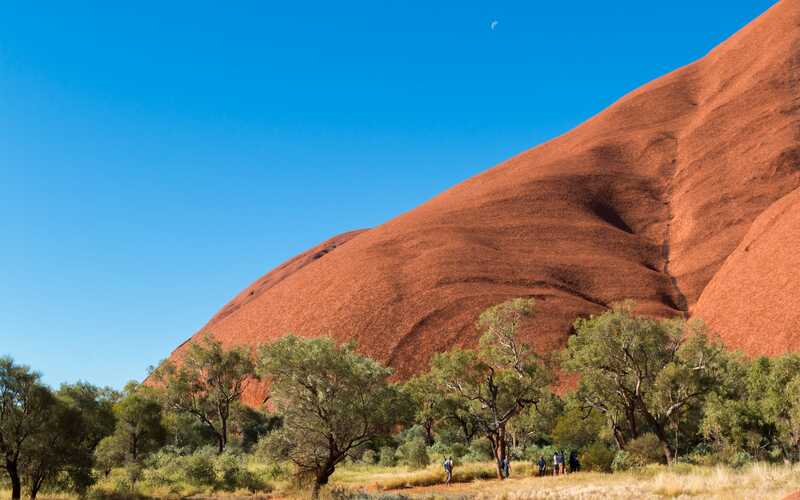 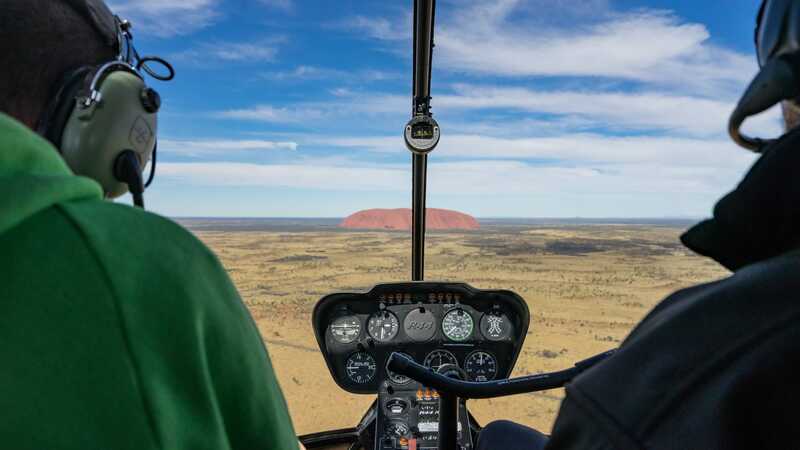 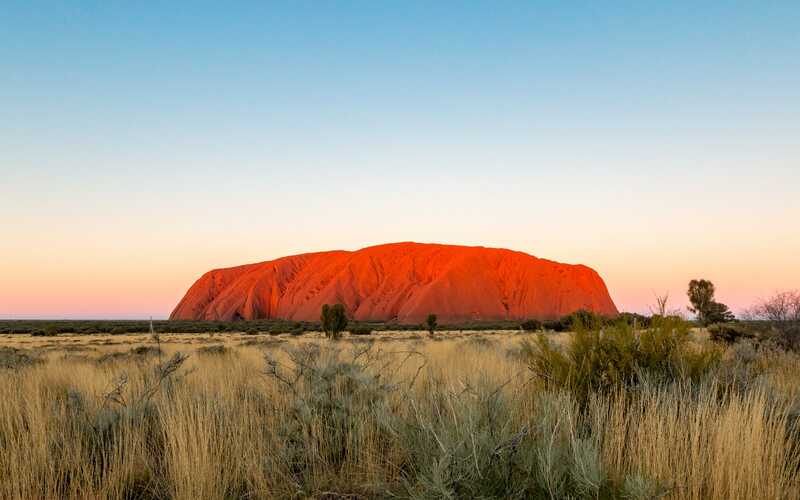 Uluru, which stands 348m above ground, is estimated to be around 600 million years old. 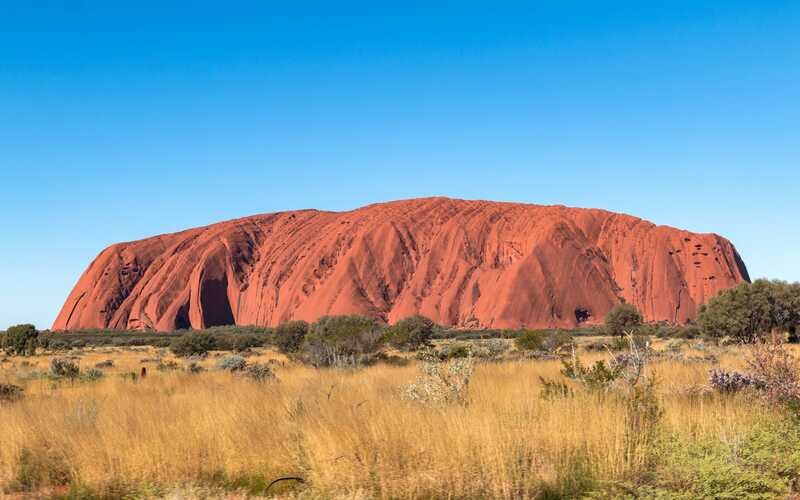 The striking orange-red hue color of Uluru is due to surface oxidation of its iron content, otherwise the formation would look more grey. 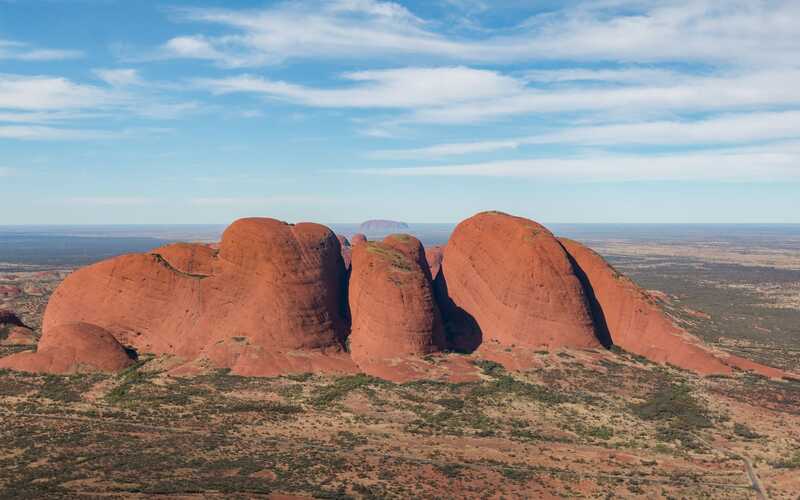 Kata Tjuṯa is made up of 36 imposing domed rock formations named doms. 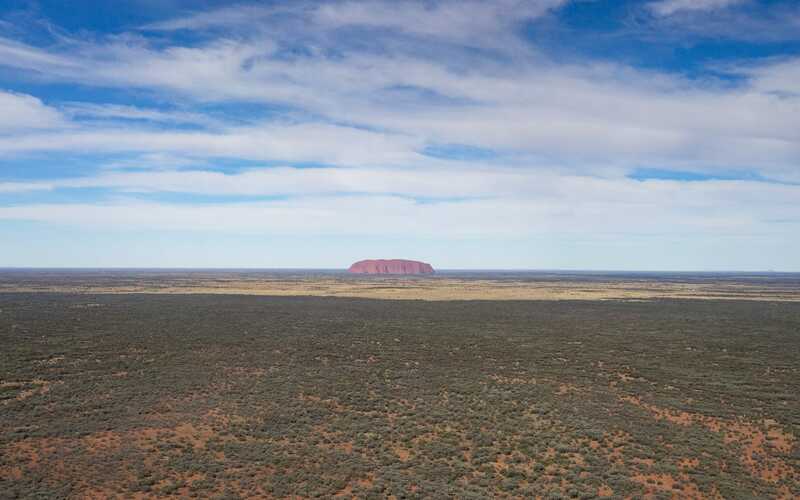 Mount Olga, the highest dome, is 546 m above the surrounding plain and 198 m higher than Uluru.